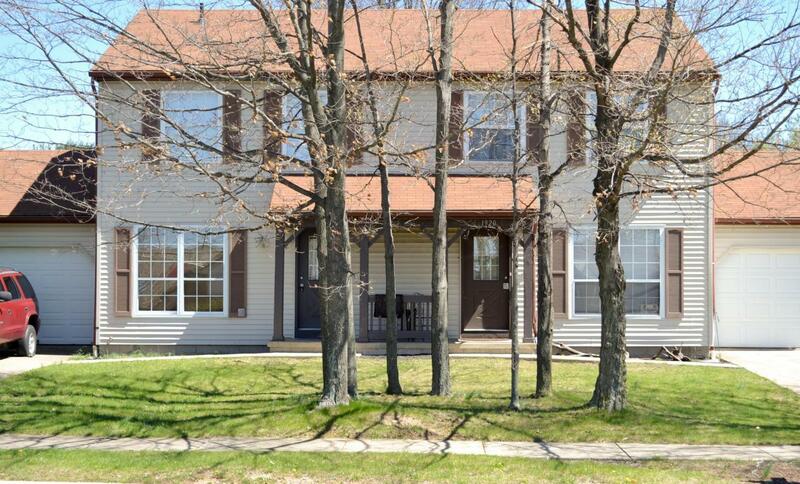 2 units each with 3 bedrooms 1.5 baths full basement 1 car attached garage. No showings curb offers only. DO NOT DISTURB TENANTS. Same floor plan can be viewed at different address. Great investment opportunity. Owner financing possible. Agent Owned.